Autoscript’s prompters instill confidence in our on-screen talent and also integrate easily into our production workflow. The design of the E.P.I.C. 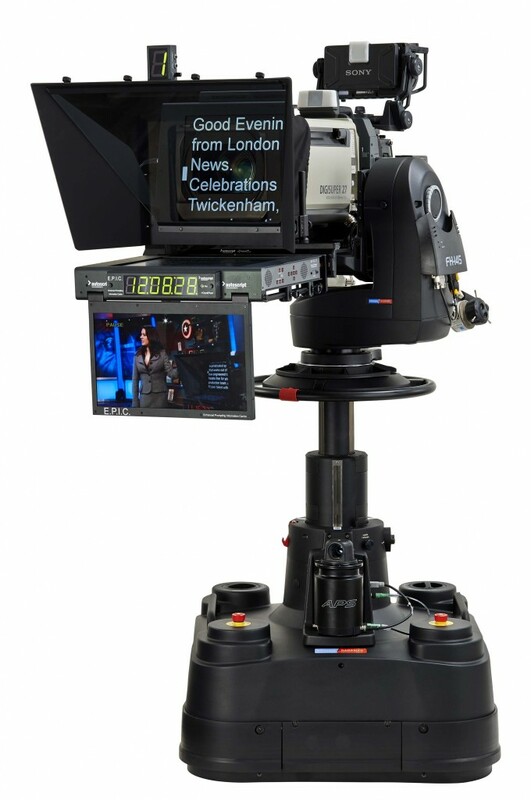 with its all-in-one prompter and talent monitor set-up provides many efficiencies, and the units were delivered and installed in accordance with our strict schedule. Now, combined with the MT-RED camera mounting system the E.P.I.C. 17" is even lighter, with a typical all-up weight of just 14.9kg / 32.9lb. 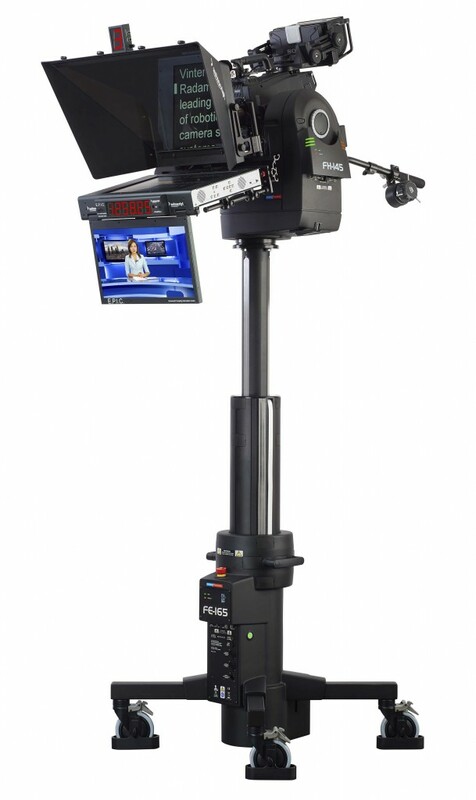 The flexibility of the MT-RED design also removes the need for counterbalance weight for most configurations, making this the lightest 17" professional broadcast prompting system in the world! E.P.I.C. 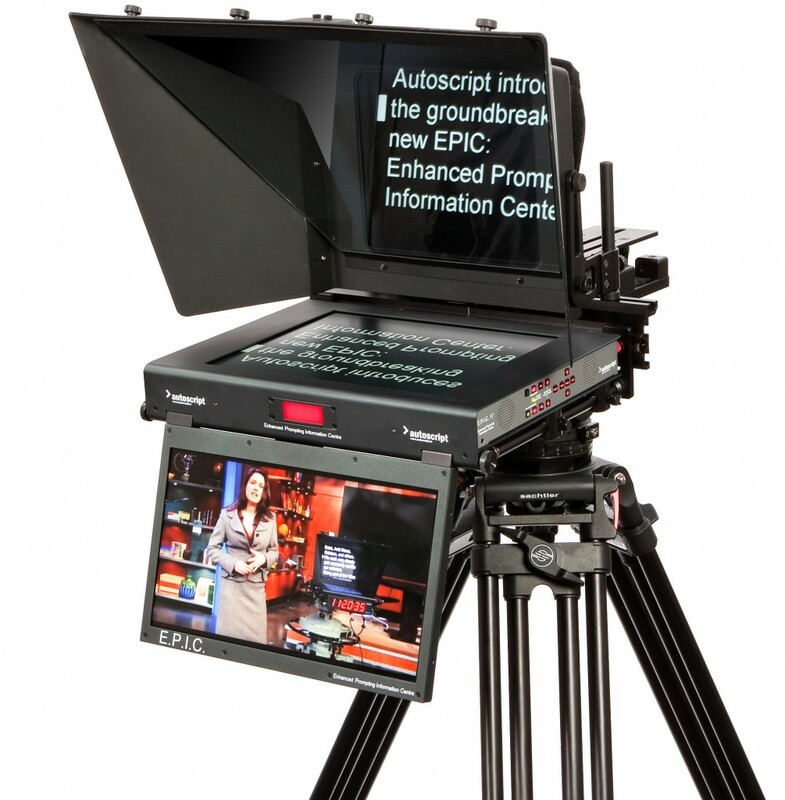 prompters are truly "smart" – bringing multiple benefits not only to the engineering team but also the talent and production team. 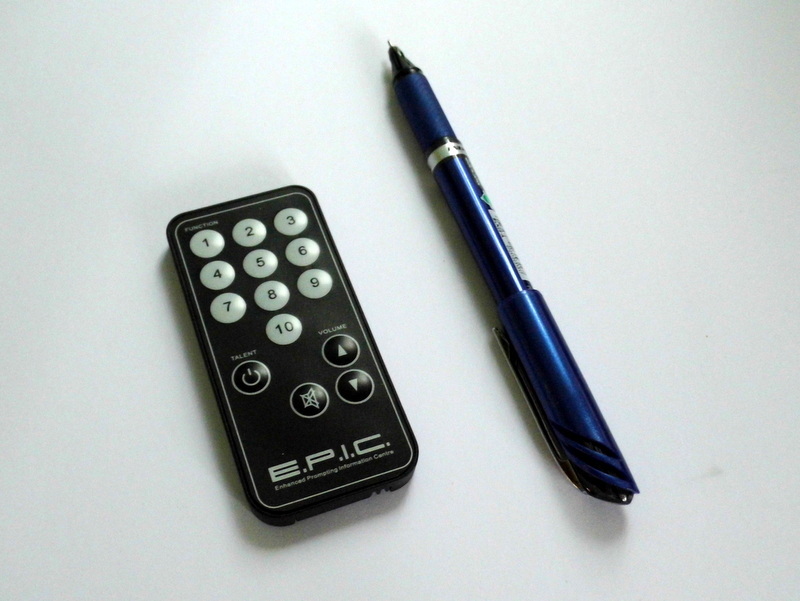 LTC Input for EPIC ClockPlus-E.
Other Features: Improved and simplified cable management | Built-in Tally Light | Mounting points for CuePlus, TallyPlus and new ClockPlusE | Intelligent Cooling System with whisper-quiet fans | Power-saving auto-shutdown feature | Adjustable angle on Talent monitor for optimised viewing – securely locked with clamped rosettes.